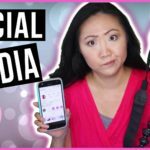 Taking a few minutes here because I want to talk about the pressures of social media. 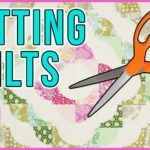 FreeSpirit Fabrics is shutting down, GREAT deal on the Craftsy Unlimited Subscription, and the topic of discussion: Should you cut up old quilts? 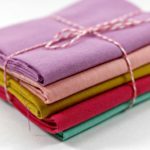 On the topic of slow fashion, let’s talk about eco-friendly, sustainable fabrics – where can you buy it and what constitutes textiles as being environmentally conscious? 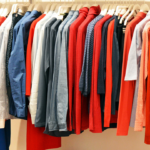 Let’s talk about fast fashion vs. slow fashion – why people like us who sew forego buying ready-to-wear clothing in lieu of making our own sustainable handmade wardrobe. 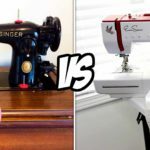 Let’s talk about sewing machines – vintage vs. modern models. Vintage sewing machines are known to be durable workhorses, while modern sewing machines often have more features like auto thread cutters, needle threaders, endless stitches, and more.